We increase efficiency of traditional anti-counterfeiting measures. We reduce the demand for counterfeit products. We activate stakeholders that actually stand by your side. 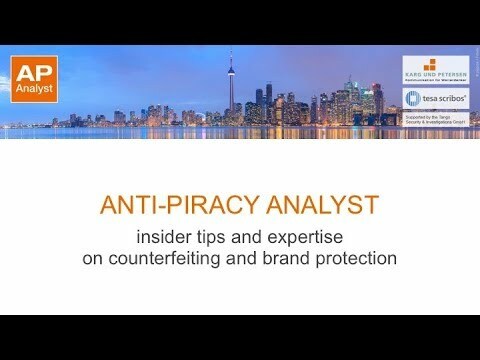 You are looking for new ways to increase efficiency and impact of your measures against counterfeiting and piracy? This comes as no surprise, since legal steps and product security technologies often fall short of the mark. Special communications offers you new opportunities to fight of illicit competition. More than 80 % of industry companies are already active against counterfeiting and piracy – however, around 90 % still expect an increase of their counterfeiting issues. New ways to curtail counterfeiting are more important than ever. 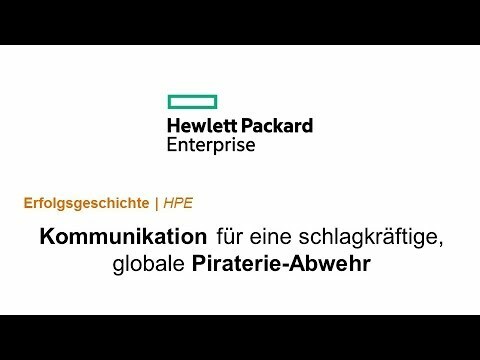 Karg and Petersen shows that the right way of communicating is crucial even for customs applications. They quickly created various impressive resources, tailor-made for internal and external audiences, and contributed a deep understanding of brand security topics. Special communications solutions have become indispensable in current economic security topics – no matter if it is about counterfeiting and brand piracy, information security, or crisis communication and protecting one’s reputation. Karg und Petersen shows how special communications activities can tackle the decisive challenges in anti-counterfeiting. We extend our sincere thanks for their distinguished presentation at the ASIS security conference 2016. Karg und Petersen expertly supported us to launch a global communications program to support our Brand Security program. We definitely recommend Karg und Petersen. Expertise and services of the owner-managed agency go far beyond the usual. A special team draws on over 15 years of experience in communications on white-collar crime. The agency’s robust quality management system was successfully ISO-certified in 2005. No matter if national or international, if for large enterprises or small companies – Karg und Petersen is active for more security. Consultation offers are subject to change and non-binding. We create advertising addressing hearts and brains. Public Relations (PR) creating awareness and relevance. And sales promotion enabling quick returns and loyal customers.